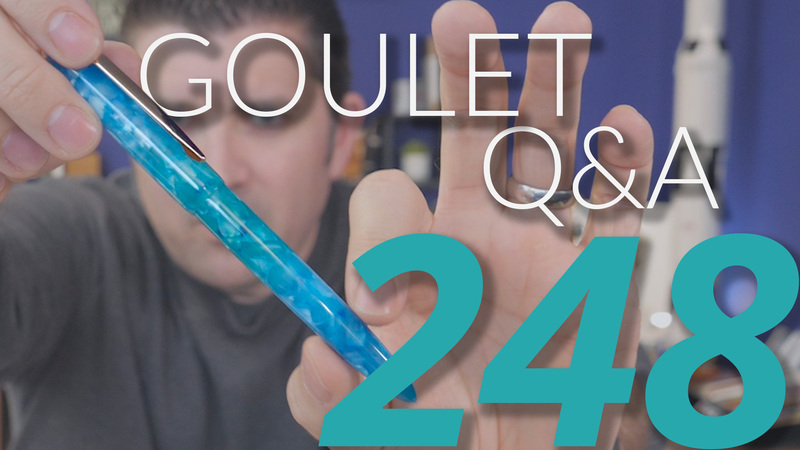 Goulet Q&A Episode 227: Italy, Inktober, and Brian’s Biggest Pen Peeve! Monteverde Ink Deal, now through end of the year! Free 90ml bottle of Monteverde ink with any Monteverde, Conklin, Stipula, Diplomat, Nettuno, ONLINE, or Pineider pen! 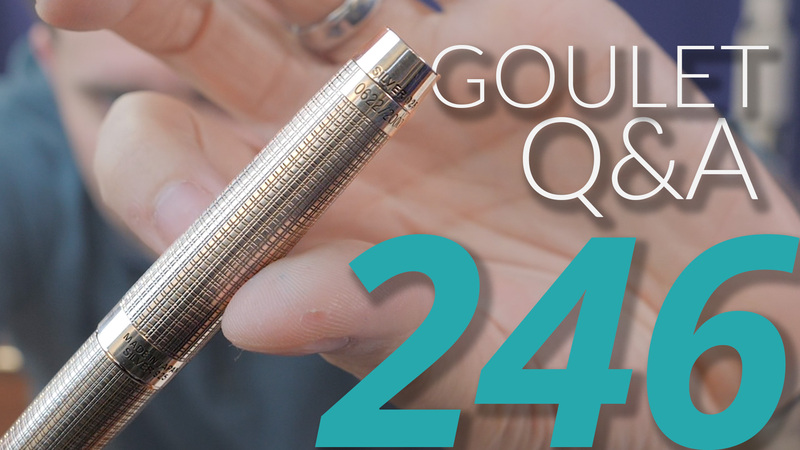 In your experience do different cultures or countries have differing attitudes when it comes to fountain pens or writing implements in general? yes, for sure, just like there are different attitudes towards a lot of things! 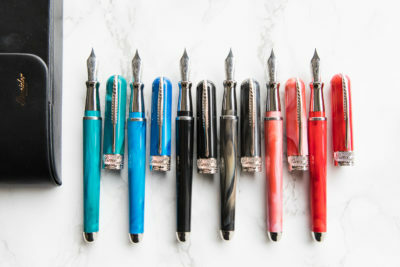 With all the nib options that are currently being produced(EF/F/M/B/Stub/Flex) do you think there will be another regularly offered nib option that doesn’t have to be a custom grind? I could see more stub options, like cursive italics or smaller size stubs coming into fashion, but even that might be a way’s off if at all! 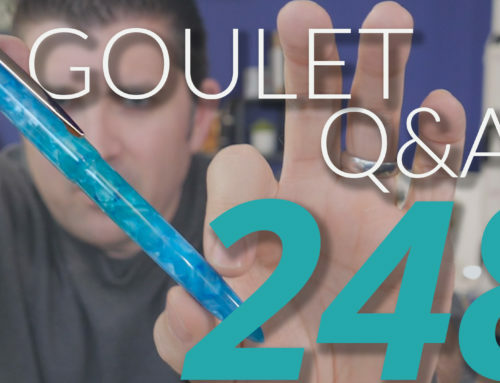 What effect, if any, does Inktober have on the Goulet Pen Company? honestly, I don’t know! It can’t hurt! Are there any special plans for the company’s 10th anniversary next year and can you shine some light on them? 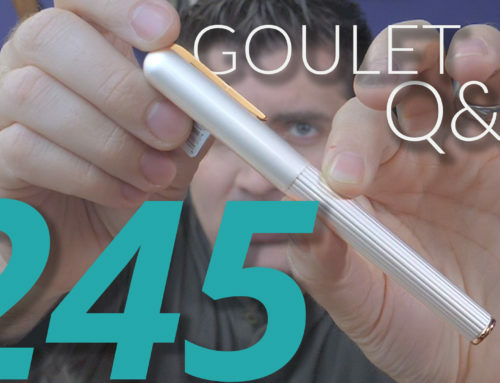 Could certainly consider some exclusive LE pens or ink, special video or series? Not sure! What was the most surprising fact you learned from your trip? 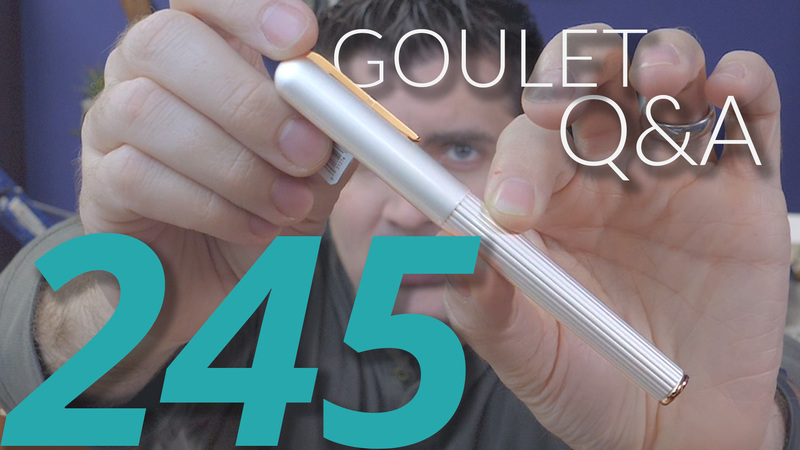 (About pens or otherwise, even art, etc.) I loved all the pictures of the cathedrals, by the way! Absolutely stunning. There was a lot of good stuff on my trip! I studied things like the Renaissance in school, but I could really see it happening in Florence! How did Rachel do with the travel! She was in my thoughts since I am the same way! it was as ideal as it possibly could have been, and it was great to make those memories together! Let there be hope for anyone with anxiety, or who cares for someone with anxiety, it can be overcome! What was your favorite meal? Last time I was in Italy I bought all the things and had gelato every day! a standout for me was super super fresh buffalo mozzarella, which was an entire meal for us! 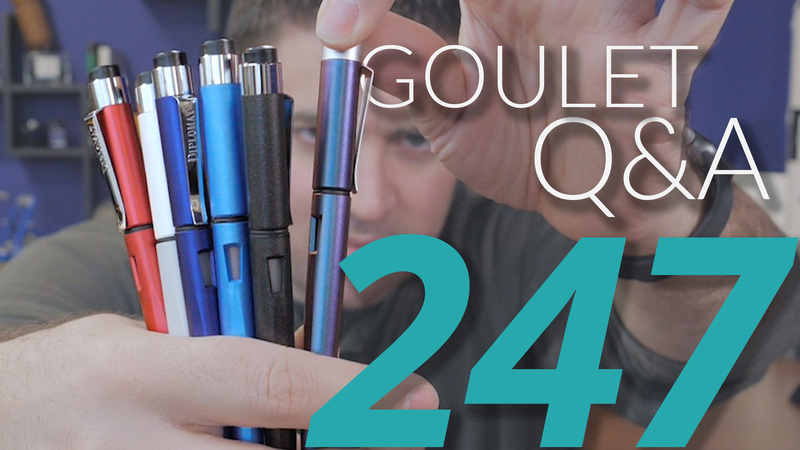 What is one of your biggest pet peeves you’ve seen someone do to a fountain pens? 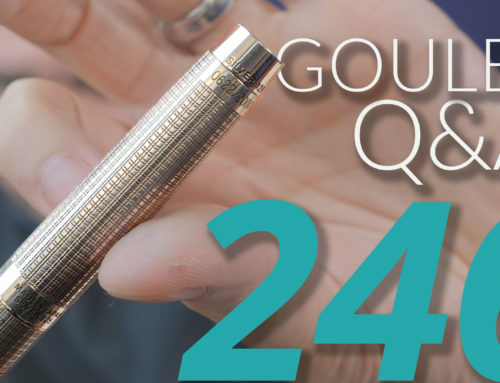 when people just yank on pen caps assuming they’re snap cap! They don’t realize there are a lot of screw caps!